During Tokyo Game Show 2018, Game Informer spoke to Nippon Ichi Software Sohei Niikawa on a wide range of topics. On the appeal of Nintendo Switch, Niikawa said Nippon Ichi Software feels it’s a “very appealing system”. As a company, they’d like to release more games for Nintendo Switch. Niikawa also pointed out sales for their Switch games exceeded expectations in North America and Europe. 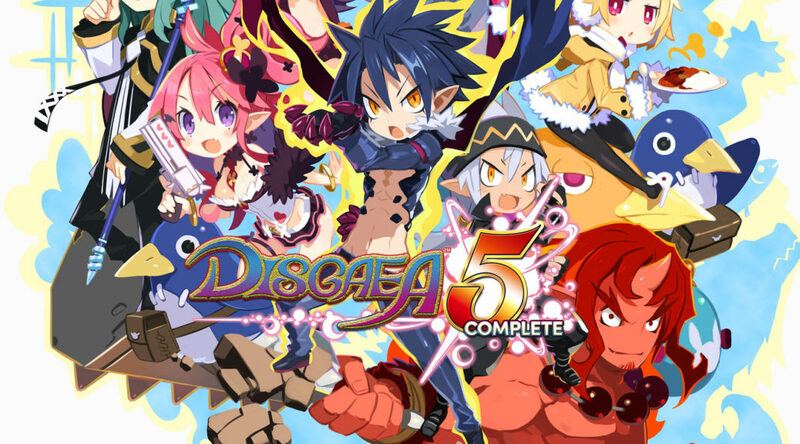 Niikawa also confirmed they’re hard at work on Disgaea 6, which is expected to come to Nintendo Switch. Development is still in the early stages, so they can’t talk much about it for now. See Niikawa’s full comments below. “I definitely feel the Nintendo Switch is a very appealing platform. And what I mean by appealing is that at home you can play it on your TV and then you can pick it up and play it on the go as well. It’s a platform that’s perfect for people all over the world, that meets everyone’s needs. And as a company, Nippon Ichi Software wants to continue to release more and more games on it. What really contributed to that decision was Disgaea 5’s success on the platform. We were actually surprised, in terms of sales for North America and Europe, it did much better than our expectations.